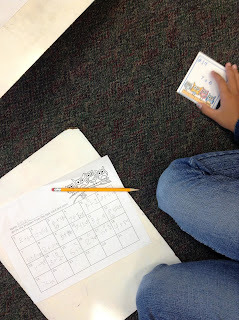 On Monday we had one on one math centers. 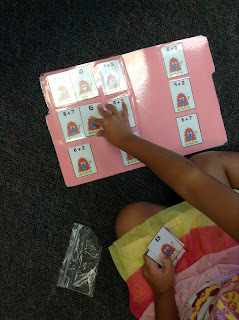 I had enough games for my 9 firsties to play independently. They did a fantabulous job! 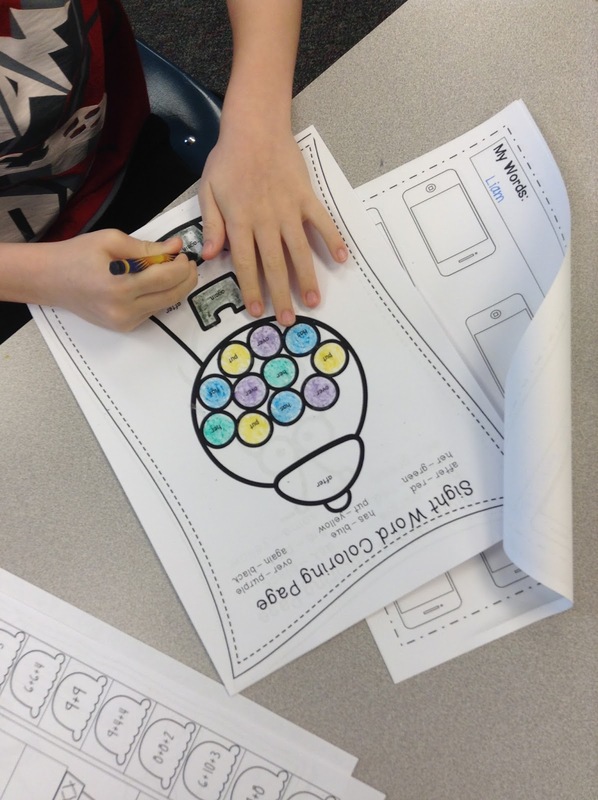 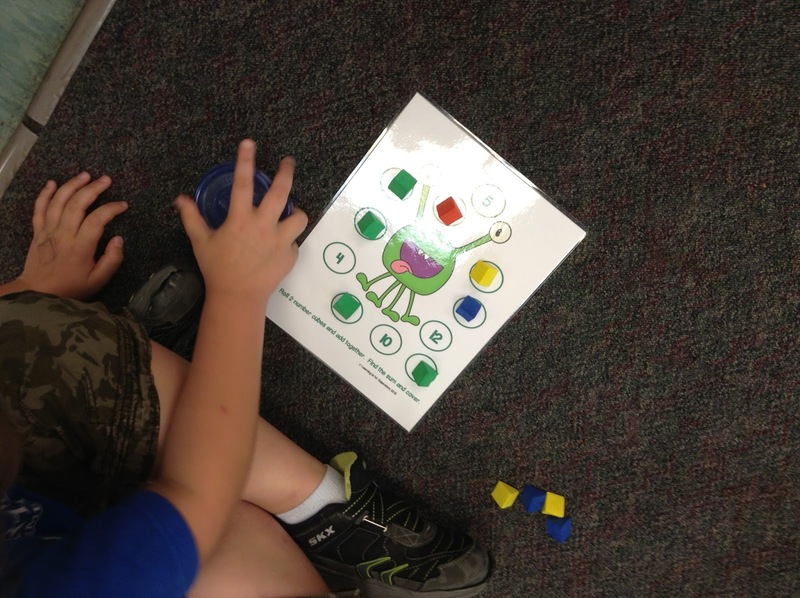 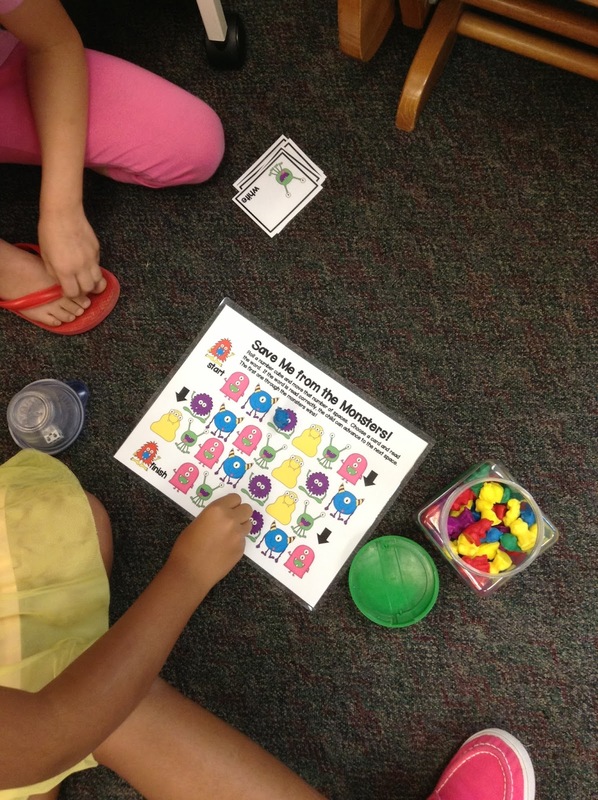 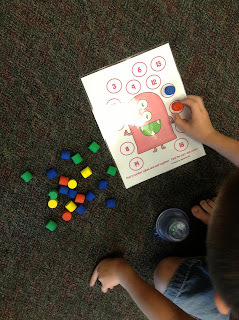 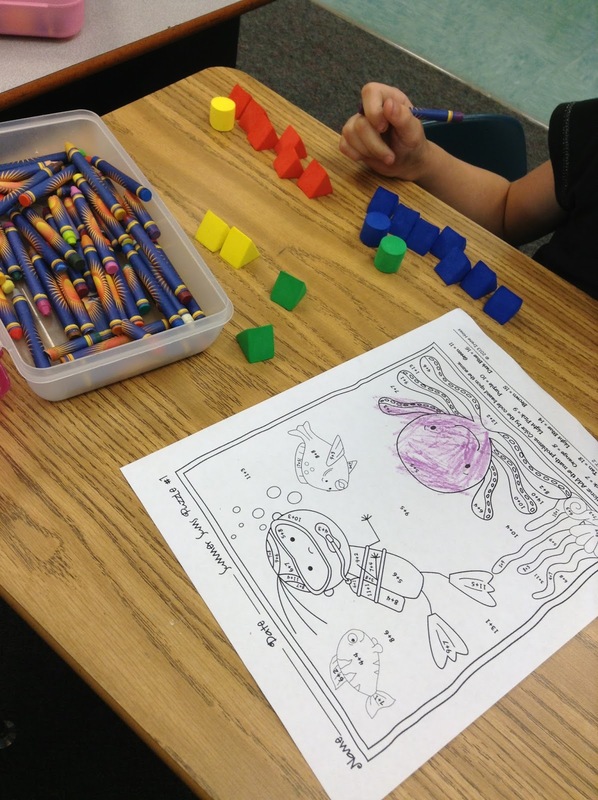 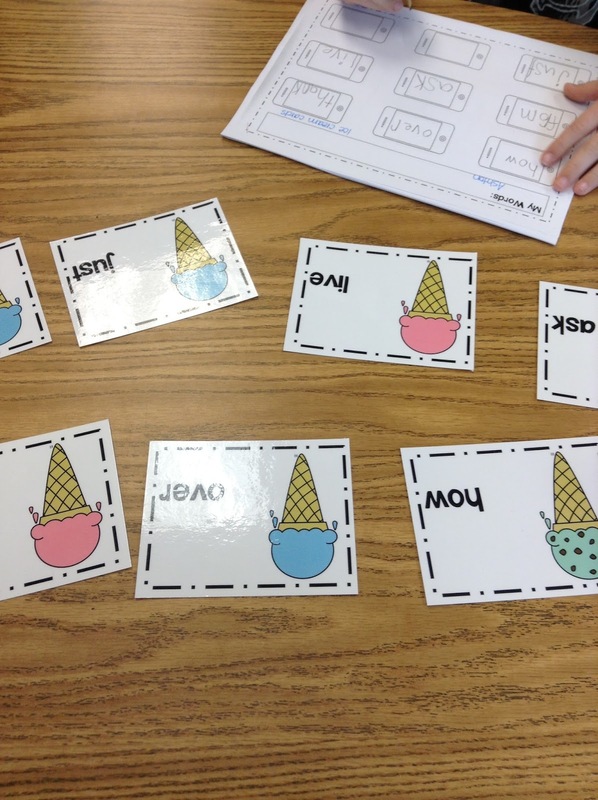 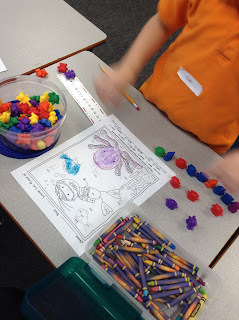 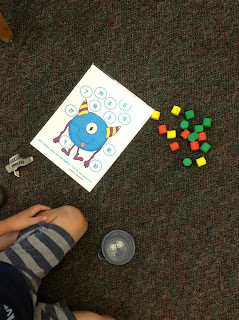 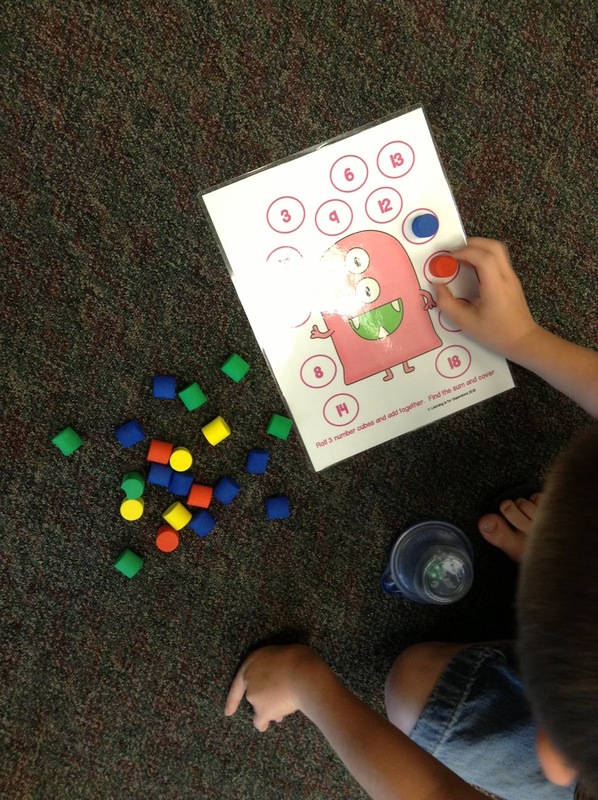 Be sure to check back next week for a freebie from my new addition and subtraction math centers! 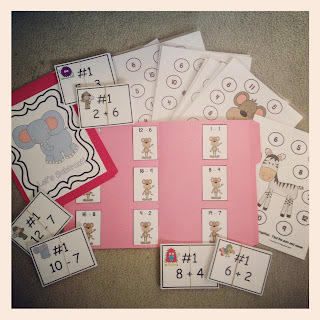 Follow with bloglovin' to be updated with the new post! 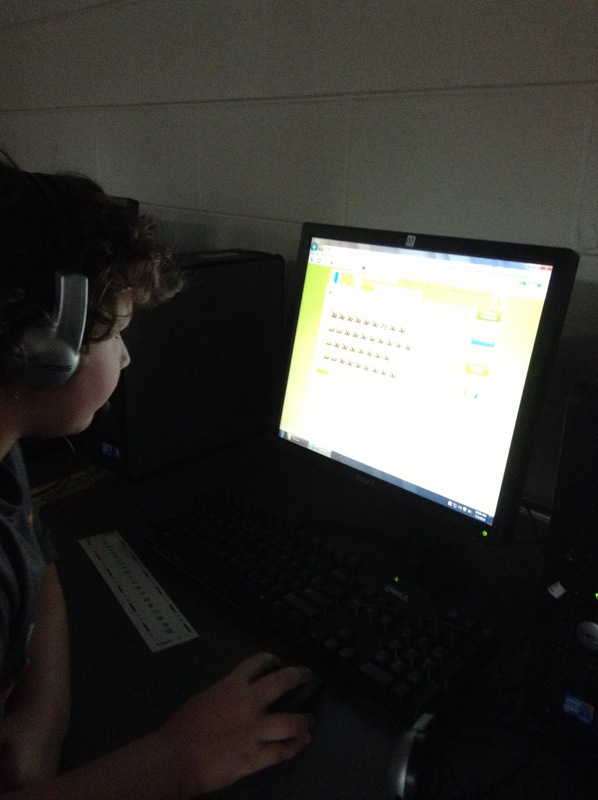 Click the bloglovin' button on the top right of the screen to follow.